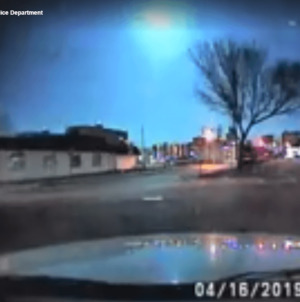 This article was originally published on 4/16/15 and was updated on 4/25/18 –ed. Grab your binoculars, guide books, and checklists — Delmarva Birding Weekend returns for its 23rd year April 26-29 to celebrate the spring migration of thousands of birds. Delmarva Birding Weekend is organized by Worcester County Tourism and gives birdwatchers and bird lovers from across the region the chance to observe and identify waterfowl, shorebirds, warblers, raptors, and dozens of other bird species while participating in guided foot tours, boat trips, and kayak excursions around Assateague Island and other scenic locations across Delmarva. Because of its position directly along the Atlantic Flyway, proximity to the Atlantic Ocean, Chesapeake, and coastal bays, and plethora of barrier islands, marsh and wetlands, cypress swamps, open fields and farmland, and primeval forests, the Delmarva Peninsula possesses a wide range of habitats and ecosystems that attract migrating birds from all over the Western Hemisphere — making it a literal paradise for birders. 182 total species were totaled at the 2017 Spring Birding Weekend. Not only does Delmarva Birding Weekend give bird enthusiasts the chance to enjoy watching winged wonders in natural habitats, but it also provides a unique chance to raise awareness about the importance of birds and habitat conservation through low-impact ecotourism. -Bird watching at Bombay Hook National Wildlife Refuge – beginning at 8 a.m. – Birders will convene near Dover, DE at one of the state’s hottest bird watching spots and sample each of the main habitat types looking for migrants and local breeders, including wading birds, shorebirds, rails, and colorful songbirds. The trip will involve some easy walking, and car caravans between major stops. 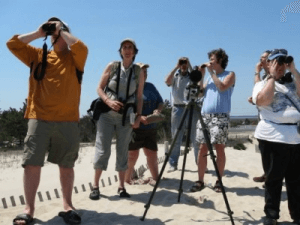 – Bird watching at DuPont Nature Center at Mispillion Harbor – 1:30 p.m. – Birders will search for migratory shorebirds, wading birds and waterfowl along Slaughter Beach, Delaware, and learn about the connection between horseshoe crabs and shorebirds at the DuPont Nature Center. – Lewes & Delaware Bay boating excursion – 2 p.m. – Embark on a two-hour cruise of the waters near Cape Henlopen and the mouth of the Delaware Bay, visit the stone breakwaters in search of common and rare waterfowl and seabirds including gulls, cormorants, gannets, loons, and scoters. 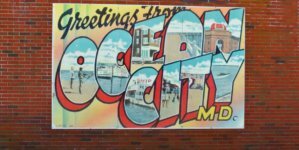 -Tally Rally at Irish Eyes Restaurant & Pub – 4 p.m. – After a full day of field trips, meet at Irish Eyes Restaurant & Pub, just a short hike from Cape Water Taxi. 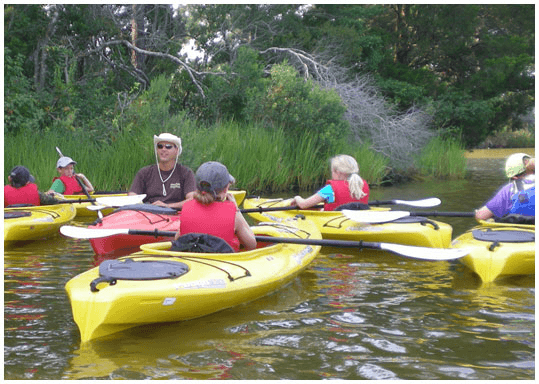 -Ayers and Trappe Creek Sunset Paddle – 6:30 p.m. – Paddle through the salt marshes of Ayers and Trappe Creeks near Berlin, Maryland, enjoy the show as dozens of species settle in for their nightly roost, then enjoy a post-paddle bonfire complete with conversation and s’mores. – Warblers on the Water Kayak/Canoe excursion – 8 a.m. – a three-hour trip that launches from Porter’s Crossing on the Pocomoke River a few miles north of Snow Hill, Maryland. Birders paddle deep into this forested wilderness of bald cypress, where Prothonotary Warblers Wood Ducks, Eagles, and beavers are regulars. – Prothonotary Pontoon boating excursion – 8 a.m. and 4 p.m. – A guided pontoon boat cruise on the Pocomoke River in Snow Hill, Maryland, where Prothonotary Warblers will be seen in the low branches of the bald cypress that border the river. 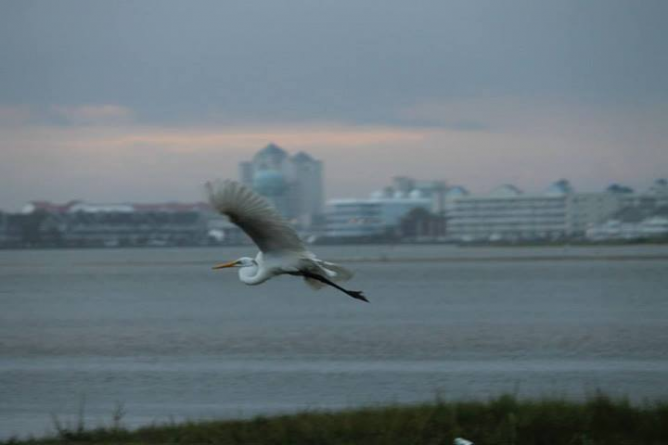 – Birds of Maryland’s Chincoteague Bay driving excursion – 8 a.m. – Guides will lead participants to Public Landing, Figgs Landing, Scott’s Landing and Truitt’s Landing, some of the most remote and best coastal birding spots in Maryland. – Tally Rally at M.R. Ducks – 1 p.m. – After a full morning of field trips, meet at the World Famous M.R. Duck’s, just a short hike from the Ocean City Inlet. 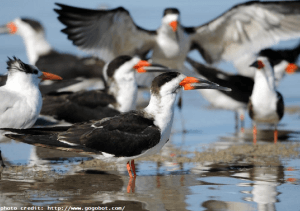 – Shorebird Explorer – 2 p.m. – Leave the dock at Talbot Street in Ocean City, Maryland, and tour by boat for two hours around Skimmer Island and the north shore of Assateague Island. 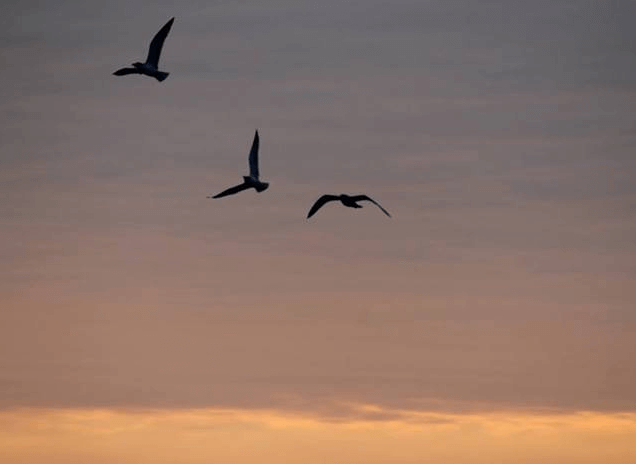 -Night Birds of the Marsh driving excursion – 6:30 p.m. -Tour the 2,630-acre E.A. Vaughn Wildlife Management Area and Truitt’s Landing east of Snow Hill, Maryland. Seek out Clapper Rail, Sora, Marsh Wrens, Chuck-will’s-widows, and Eastern Screech Owls. – Warblermania! 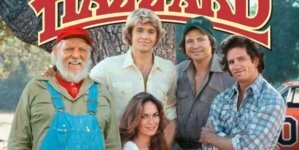 driving – 7 a.m. – Warblermania! will help you add warblers to your weekend tally! Meet your guide at Pocomoke River Canoe Company in Snow Hill, MD, and caravan to Nassawango Creek to search for Prothonotary, Worm-eating, and Prairie warblers, American Redstarts, Northern Parulas, and other birds of the bald cypress swamp. – Ayers Creek Morning Paddle – 8 a.m. – Meet at Ayers Creek Adventures and paddle the beautiful forested headwaters of Ayers Creek, abundant with birds and wildlife, just minutes from Berlin, Maryland. – The Nature of Smith Island boating excursion – 8 a.m. – Depart from Somers Cove Marine in Crisfield, Maryland, for a daylong birding cruise to historic Smith Island in the heart of the Chesapeake Bay – home to Maryland’s Official State Dessert, the Smith Island Cake! – Newport Farms Diversity Walk – 8 a.m. – Pines, oaks, fields, and marsh spread as far as the eye can see on this 2,000 acre farm outside of Berlin. Take a 3-hour stroll through this private and protected land for the chance to see nesting bald eagles, wood ducks, and wading birds. 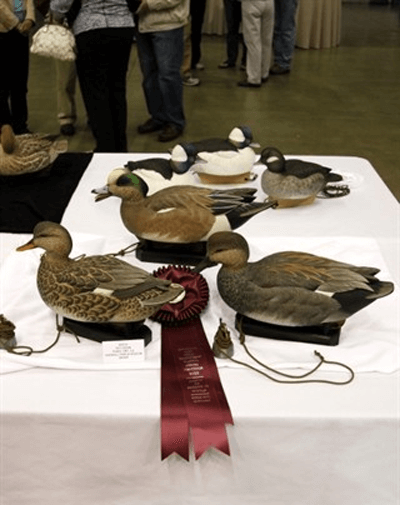 Also, don’t forget that Delmarva Birding Weekend coincides with the 48th Annual Ward World Championship Carving Competition and Art Festival at the Ocean City Convention Center. This weekend-long event brings the world’s best bird carvers to the beach as they display their mastery and compete for over $60,000 in prize money.